To create your own Website, simply do the following steps. 2. 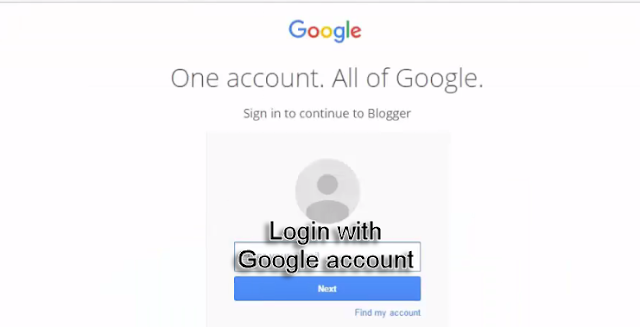 Login with Google account. 3. Choose a Blogger Profile. 4. Create Your First Blog. 5. Choose Blog Title, Blog address and Template. 6. Create Your First Post in Blog. 7. Add Post Title and Post Contents. 8. Publish the Post in Your Website.